I’ll also be posting pictures from the photoshoot tonight for you to see! Be Blessed and I Love You! Congratulations on launching your new clothing line! 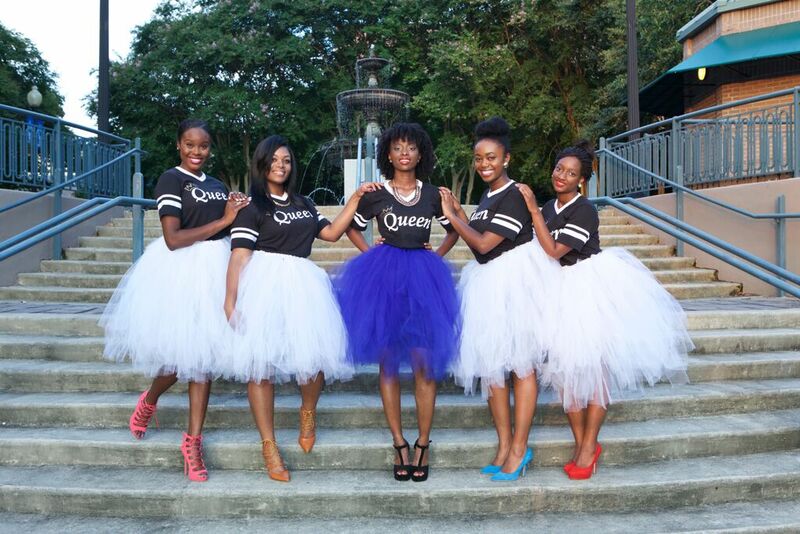 A very special thanks to the Queens for modeling and bringing your vision to life. God is so good! Go Kira!! !